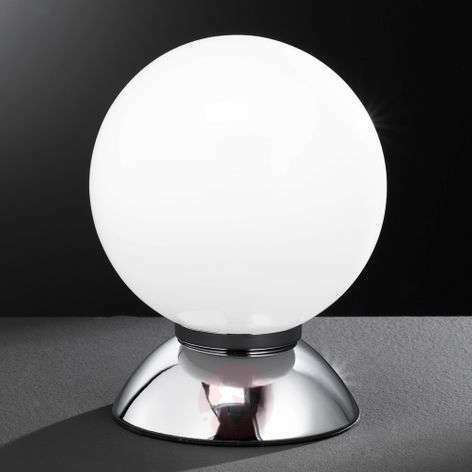 The shape and design of Pluto are relatively unpretentious, but that is an advantage because its use as a table lamp is virtually limitless, regardless of which room it is needed in and which style of furnishing is dominant. 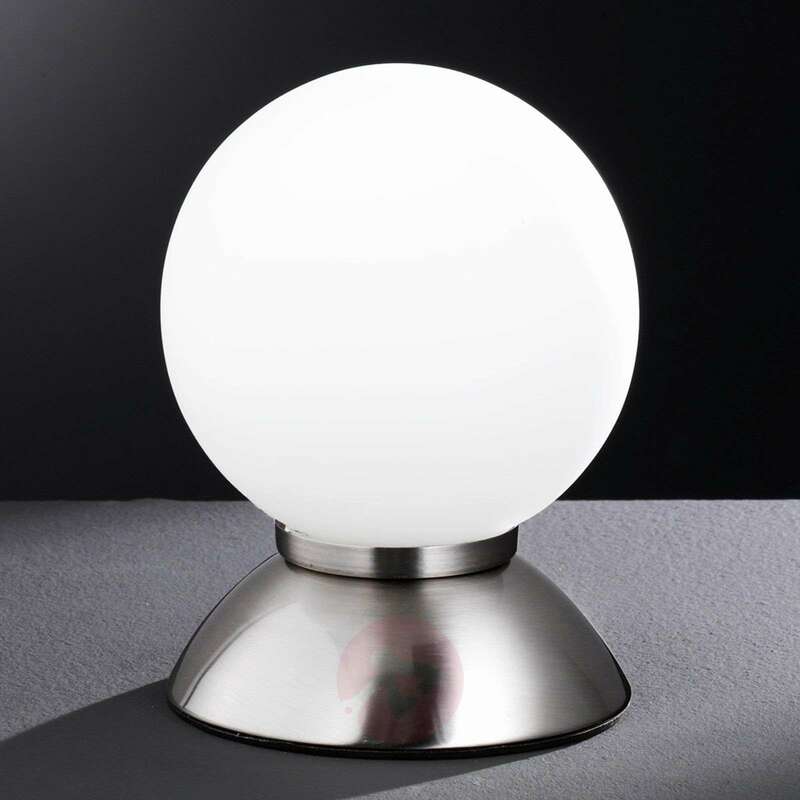 So Pluto is, for example, a wonderful bedside table lamp, but it can also be fitted on any other chest of drawers in a living room or entrance hall in no time at all, so that cosy, feel-good and accent lighting can be created. This light has a diameter of 12cm.